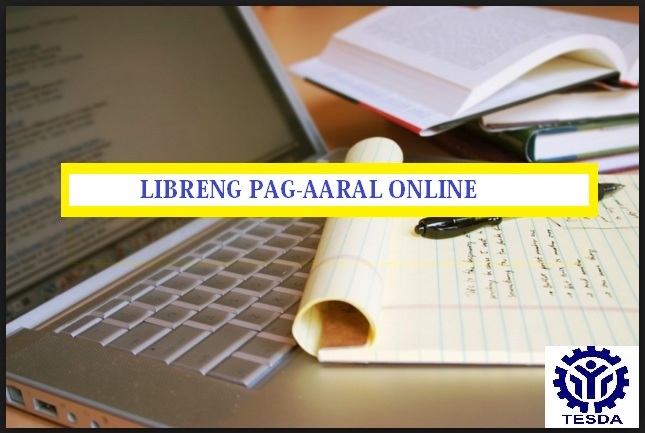 Did you know that you can study online for FREE, this made possible through TESDA Online Program. A lot of Tesda courses offered like housekeeping, caregiving, web development and among others. With TESDA online program you will be able to study at your own pace, learn and gain knowledge anywhere at no timetable to follow. All you need is an internet connection and of course the device that will serve as your tool to access on the web. A lot of frequent question ask if there’s any fee if you are going to register, there are absolutely NO FEES and it is totally FREE. 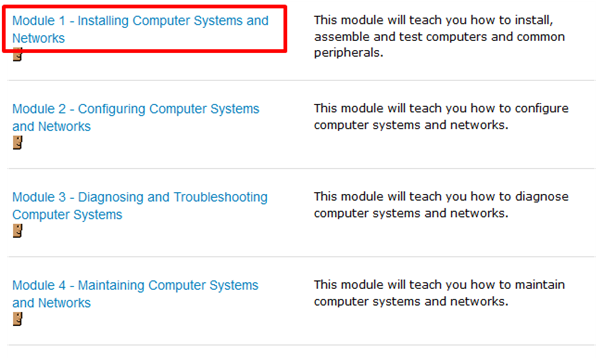 Another question is where they can get the certificate after the finishing the course online? Yes, you will be able to have your certificate if you pass your assessment exam at TESDA center. Read also: How to apply Tesda Assessment and Certificate. This program gives everyone the opportunity to develop and gain more knowledge although these online courses are there for quite sometimes only last 2015 TOP Tesda Online Program drives its popularity especially for those cannot afford to enroll in the school with high tuition fees. 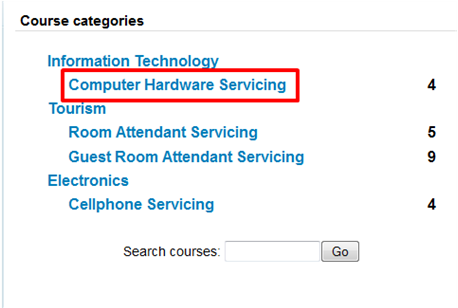 See also the list of TESDA available courses online. 1. 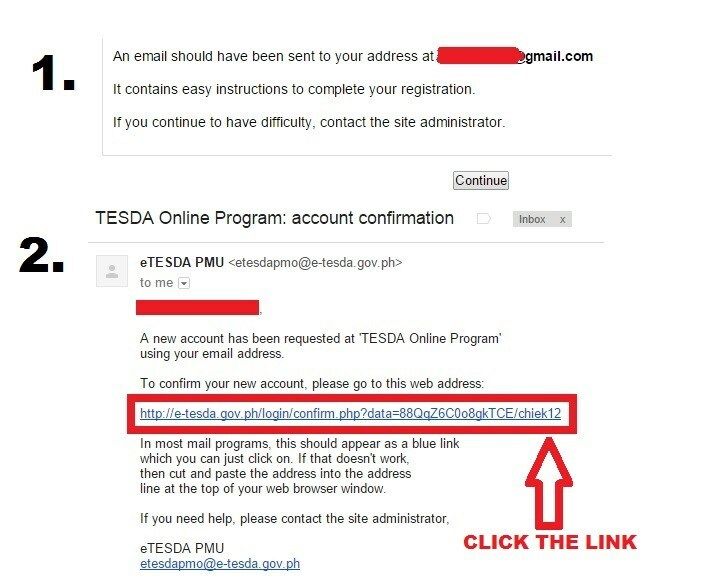 Go to Tesda website TESDA Online Program website and create an account there. 2. 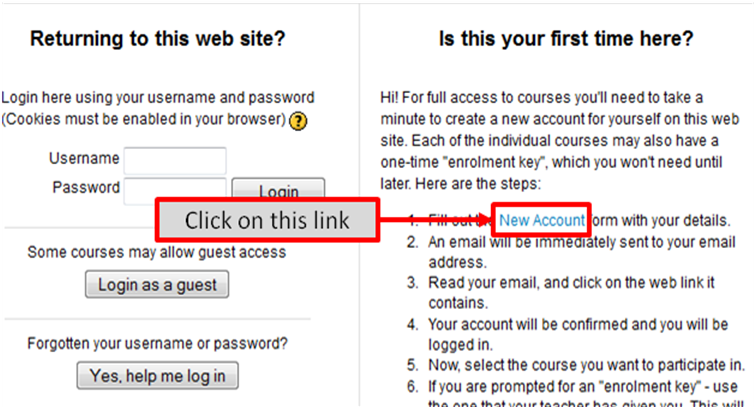 Hit the log-in and you will be redirecting to another page to create an account. 3. Must completely fill out the blank portion with correct information (*) with this asterisk means it is mandatory. 4. When you done filling out the blank fields, click the ” Create my new account”. Wait for a few minutes to received an email confirmation there’s a given link on you email then click to confirm. Sometimes it takes to long due to busy system. Kindly see the image provided for easy understanding. 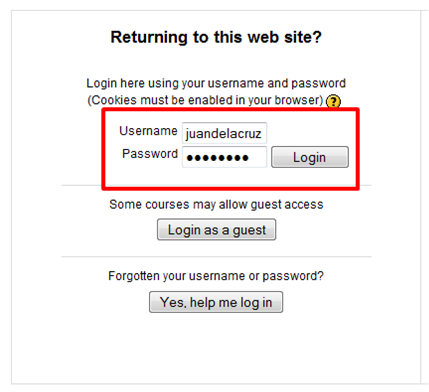 You may now log-in on Tesda online program log-in page. 2. Choose your desire online course you want to take. 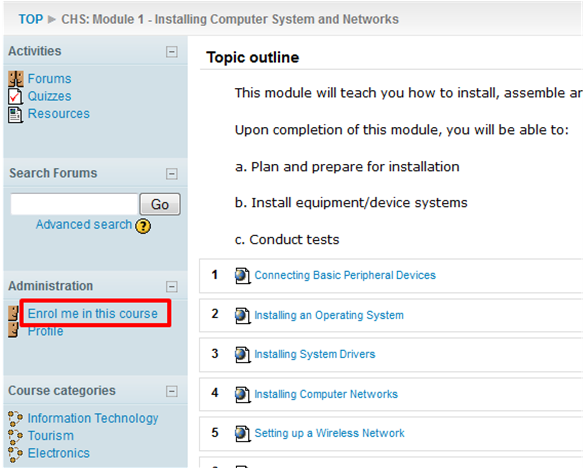 4. click the “enroll this course” located at the lower left side pane on your screen. 5. Pop out window confirmation will come out then hit YES and you’re done. This program is very helpful for those out of school youth and Overseas Filipino Workers (OFW) around the world. Share this post for the benefits of others. meron bang english proficiency course online?